A Med Spa service is a non-surgical cosmetic (or hair removal) service performed under the supervision of a licensed medical doctor. Medical spa services comply with HIPAA regulations, so your information is kept confidential. 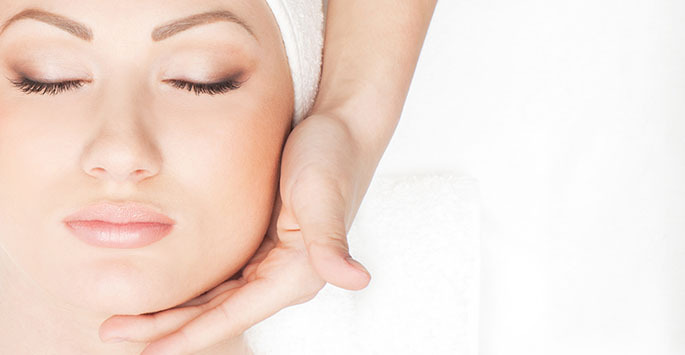 Medical spa services require more training in technique and safety than regular spa services, and can often be performed by a doctor, physician assistant, or a licensed aesthetician. Medspa treatments cover a wide range of services, including skin care product recommendations, Botox, dermal fillers, laser hair removal, Broadband Light therapy (BBL/IPL), and micro laser peels. Many medspas carry medical-grade skin care products that are not available anywhere but in select doctor’s offices. These products are stronger, more concentrated, and more effective than your usual drugstore or makeup counter skin care products. NOVA Plastic Surgery offers all the above-mentioned medspa services with our highly trained and skilled Physician Assistants, Michele Gittings, PA-C and Danielle Bonnamy, PA-C. We also carry SkinCeuticals, Silagen scar cream, and Latisse for purchase. Most of the medspa services we offer can be done on your lunch break (or in a similar short time period), and have little-to-no downtime, so you can resume your regular activities as soon as you leave. Some of the services, such as laser hair removal or Broadband Light Therapy, require several sessions spaced out over a few weeks in order to be most effective. Who Performs the Medical Spa Treatments? Michele Gittings is a Nationally Board Certified Physician Assistant who received her degree from St. Francis University in Loretto, Pennsylvania. Michele is an experienced and talented aesthetic physician assistant. Michele evaluates and treats the wide spectrum of clients with facial rejuvenation concerns. She is an expert on providing all our medspa services especially our signature non invasive, Liquid Facelift, that will make you look younger and more refreshed without the need for plastic surgery. 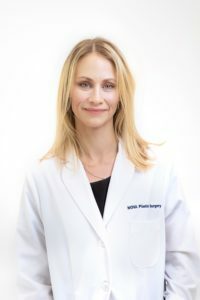 Danielle Bonnamy is a Nationally Board Certified Physician Assistant who received her degree from Stony Brook University School of Medicine in Stony Brook, NY, and was awarded her Master’s Degree of Physician Assistant in 2008. Danielle has gained incredible knowledge and skills working in the fields of Pediatric Neurosurgery, Interventional Radiology and Dermatology. 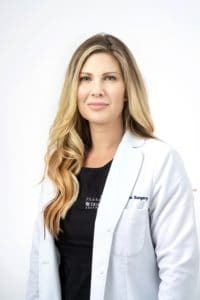 Danielle joined NOVA Plastic Surgery in 2017 where she enjoys applying her clinical and aesthetic background to help patients of all ages achieve their cosmetic goals.